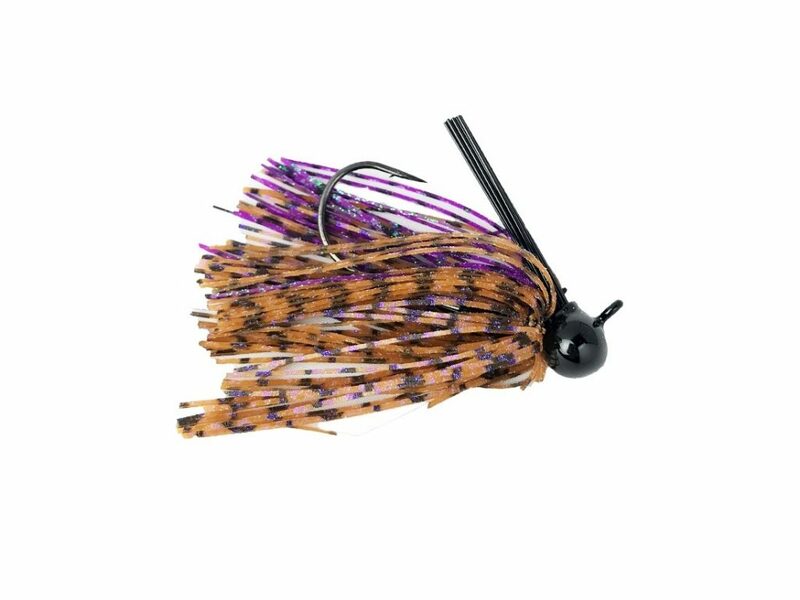 Perhaps one of the most notorious big fish baits in the sport of bass fishing is the football jig. 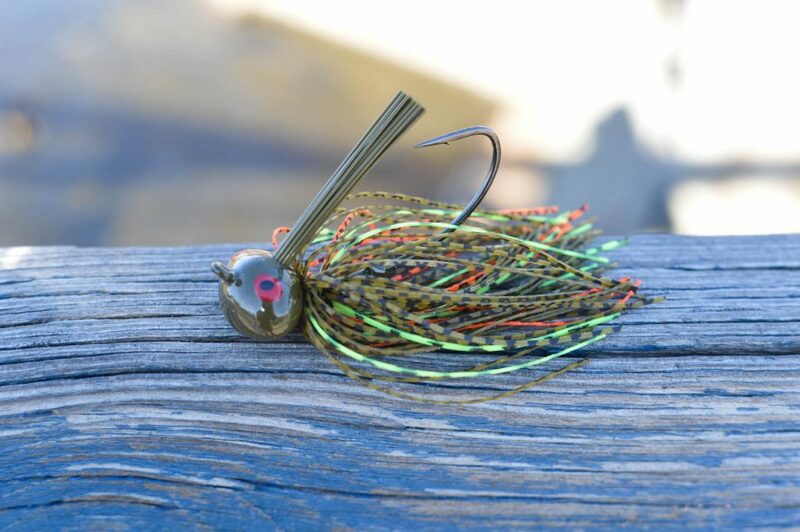 This versatile lure catches both numbers of fish as well as giants. It works for largemouth, smallmouth, and spotted bass alike and has proven itself in finesse situations in addition to feeding frenzies. The football jig remains a favorite among professional anglers and should be a staple in your tackle box as well. So, you know its track record and its effectiveness, but now you ask, “how do I fish the almighty football jig?”. Well, I am glad you asked. Arguably the most common way to fish the football jig is the ‘ole bomb cast and drag approach. Particularly effective when fishing deep water humps, points, and gravel flats, this approach is exactly what it sounds like. On a 7-foot or taller medium-heavy action baitcasting rod and 12-20-pound test fluorocarbon, cast the football jig as far as the eye can see. Depending on the depth you are fishing, pull extra line from the spool as the bait falls. This enables the bait to fall straight to the bottom instead of “penduluming” back towards the boat. Let the bait hit the bottom, engage your fast (7.0:1 or higher) reel until you can feel the weight of the bait and in about 1-2 foot sections, slowly pull the bait with a side-sweeping motion. Make sure the football jig maintains contain with the bottom at all times. The fluorocarbon line will help you feel the consistency of bottom and clue you in on hard-bottom, fish-holding stretches. 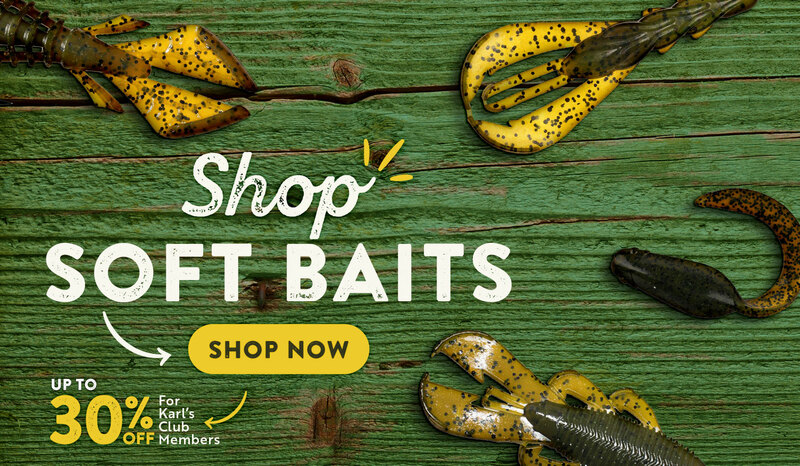 In between your 1-2 foot drags, let the bait sit for a few seconds at a time. Oftentimes, fish will follow the bait and eat it either while sitting completely still or just as it begins to move again. The technique can work all year round in all conditions. A popular way to fish the football jig when fish are more active is the rip and fall technique. This is oftentimes referred to as stroking a jig. The key here is the aggressive nature of the presentation so you will want to use a heavier (1/2, 3/4, or 1 OZ) jig. As with the bomb and drag approach, cast the bait out as far as you can. Let it fall all the way to the bottom and let it sit for a second or two. Then, reel up the slack in the line and quickly sweep your rod from the 6 to 12 o’clock position, causing the bait to jump off the bottom anywhere from 3 to 8 feet. After stroking the jig, let it fall all the way back to the bottom. Again, fish will typically either bite as the bait is resting on the bottom or as soon as it begins to rise. 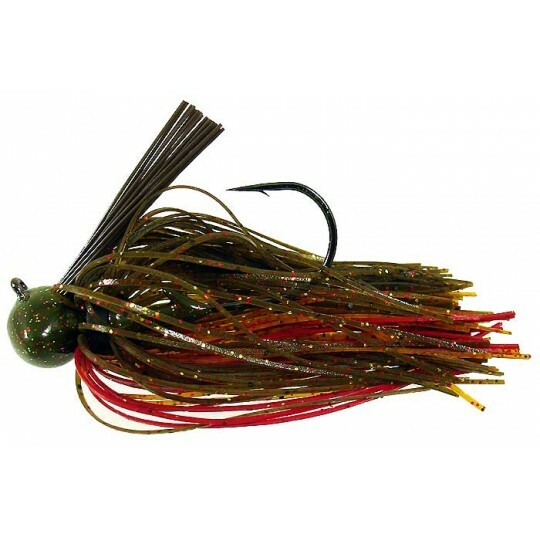 Lastly, an often overlooked way to fish a football jig is a slow, steady retrieve along the bottom. Again, a heavier jig is preferred for this method as you will want to maintain contact with the bottom as much as possible. Additionally, you will want to a use a trailer that has some sort of enticing action such as a swimming craw or paddle-tail minnow profile. You may also want to use a slower retrieve speed reel (6.5:1 or slower) to make yourself slow down. Another bomb cast is appropriate for this technique. Let the lure hit the bottom and sit for a second. Then with your rod in a low, 5 o’clock position, begin to slowly crank the football jig back to the boat. You do not want to impart any additional action of the bait as the enticing action comes from a combination of the swimming style trailer and the heavy jig bumping and bouncing against anything in its path. When you get a bite, be prepared to reel fast as oftentimes the fish continue swimming with the bait directly towards the boat. 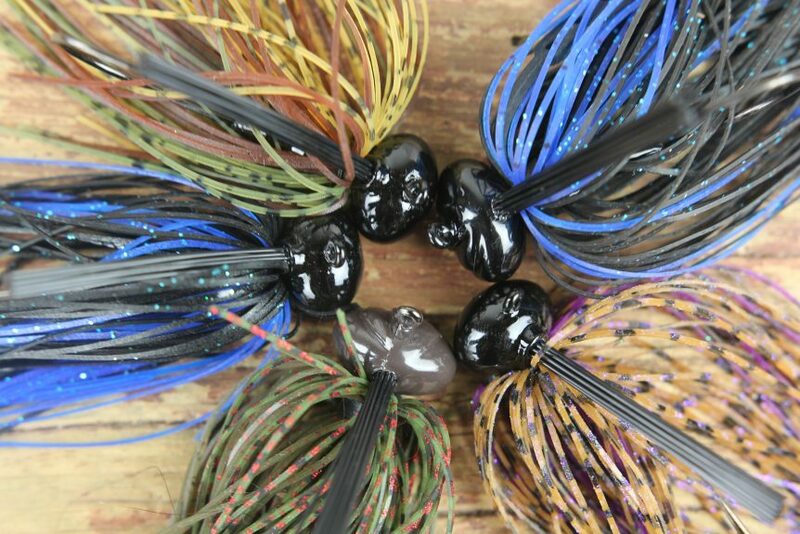 Your hookset for each of the above football jig techniques should be a sweeping and reeling motion similar to a swim jig and not a traditional, jarring, upright, worm-style hookset.